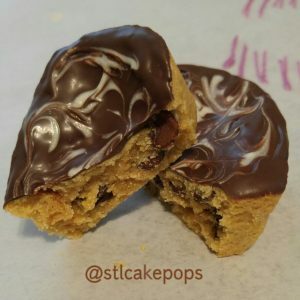 Welcome to STL Cake Pops! 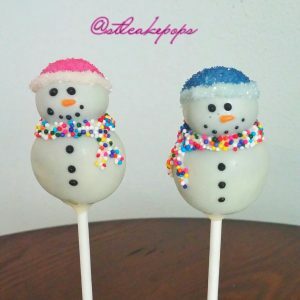 We invite you to explore our unique cake pop, cookie and chocolate dipped desserts to share with your friends and family. Visit our Shop to browse our products by category or holiday. Don’t see what you’re looking for or have a custom request? No problem! 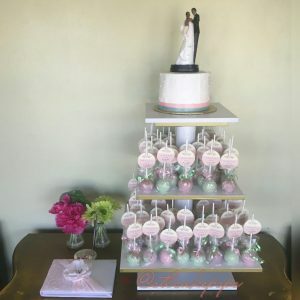 We have Custom Order Forms where you can submit a custom request to our bakers for cake pops, truffles, cookie cakes, dipped Oreos or dessert tables. 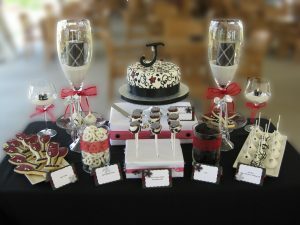 Be sure to visit our Services menu to learn more about how we can help you with branded gifts for your clients, wedding buffets, fun workshops, youth field trips and fundraisers! We’re excited to announce that our Treats are now also available at Katy Trail Collections at 424 Main Street in Historic St. Charles, MO. 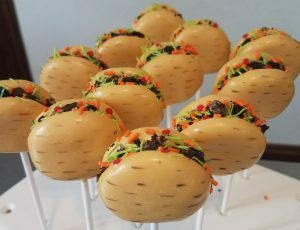 Our Main Store and Bakery is still located at 198 Tecumseh in St. Charles where you can find a selection of ready-to-eat treats as well as pick-up custom orders. If you’re browsing Main Street, be sure to stop by and check out their store! In addition to our treats she carries a wide range of unique gift ideas. 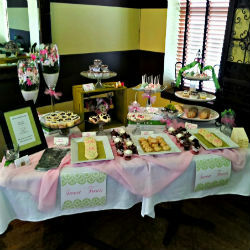 Dessert Tables for Parties, Showers, Corporate Events & More! 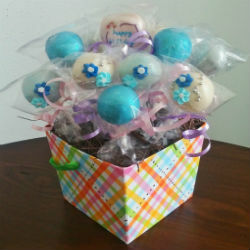 Stay Top of Mind with your clients using Custom Treats! 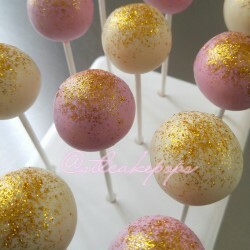 Raise sweet money for your non-profit with our cake pops! 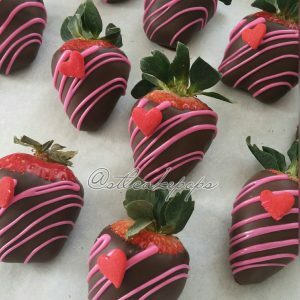 We bring your edible art vision to life! 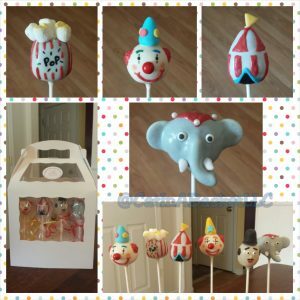 Sign-Up for a Free Birthday Cake Pop! 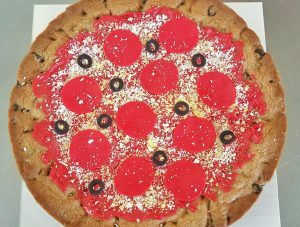 Sign-up to receive updates, deals and coupons to share more fun with family and friends! Check Us Out on Fox 2!